About Us - ILift | Independent Lift Company Ltd. Independent Lift Co commenced trading in 2006 to offer a choice to the lift market in Ireland. We are more client need focused than production oriented and, as such, we look at each application specifically. We provide clients with well engineered ‘non standard’ lift systems to address their technical requirements, performance needs and aesthetic aspirations. We provide a nationwide service at project conception, through to completion and of course tailored end user maintenance packages. Independent Lift Company is a wholly owned Irish company fully certified to supply, install, inspect and test quality European manufactured lift equipment. We apply the European CE mark to all our installations. 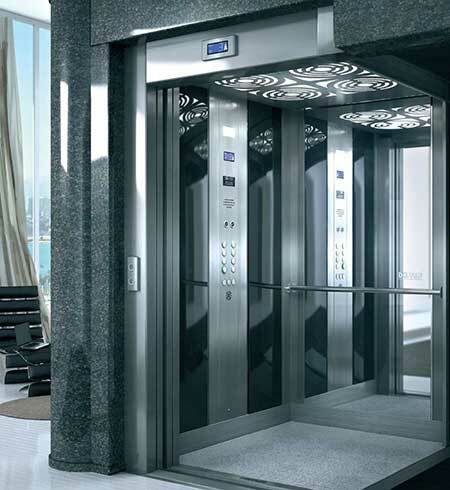 We also maintain all leading manufacturing lift equipment. ‘Independent Lift Company has achieved ‘National Standards Authority of Ireland’ accreditation for our ‘ISO9001:2008 Quality Management System’. We have also achieved accreditation for the ‘European Communities (Lifts) Directive 1998 (95/16/EC)’.